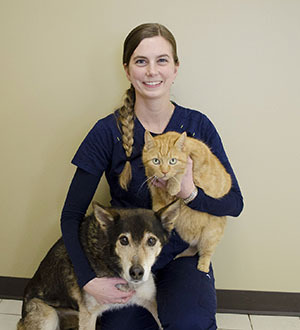 Meet the team of Kincardine Veterinary Services. 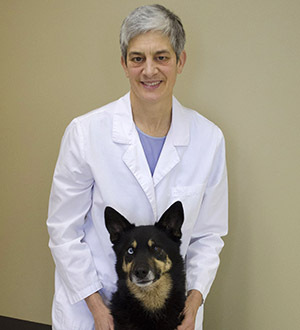 We are pleased to partner with you in providing exceptional health care for your pets. We promise to work with you to provide the most compassionate, the highest quality, and the most effective care for your pet. The ability to recognize distress, empathize with it, and act to relieve it. Highest Quality Care: Continuous upgrading of knowledge and skills to ensure evidence based, best medicine approach to patient care. Effective Care = Partnership Care: Working with pet owners to find the right solution for them and for their pet. 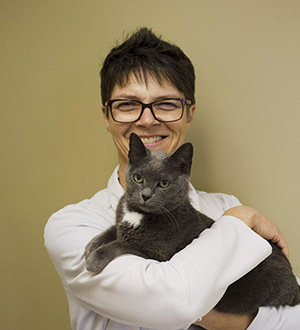 © 2019 Kincardine Veterinary Services.